Getting a DUI can be a very stressful event, but it doesn't have to be the end of the world. Knowing what to expect can and how to proceed can make the process easier to handle. Read on to learn about the process and what your options are. An arrest for Driving Under the Influence (DUI) or Driving While Intoxicated (DWI) can be scary and stressful, but knowing what to expect from the legal process can help in dealing with a DUI charge. DUI laws are governed by state law, so details may differ depending on where you were charged and also whether you are minor, but what follows is a general overview of what you need to know if you’re facing DUI charges for a first offense that didn’t involve either bodily injury or death. First, it is important to note that in many states, you may be charged with both drivings under the influence and having a blood-alcohol level above the legal limit (often called a “DUI per se”), although one charge is often dismissed if you plead guilty or proceed to trial. Regardless, the first step after a typical DUI charge is usually an arraignment, a hearing during which a defendant is formally charged with a crime before the judge. You will be asked to plead guilty or not guilty, but you can change your plea later; for this reason, you may not yet need a DUI attorney. You can simply plead not guilty, and you may have the option to request a jury trial at this point as well. If the charge is a misdemeanor and you haven’t already posted bail, you will likely be released on your own recognizance, which means you are trusted to come back to court for your next legal proceeding. After your arraignment, you should start thinking about hiring a DUI lawyer or having one appointed for you if you cannot afford one. Remember, again, that DUI laws vary greatly by state, so be sure your DUI attorney specializes in your jurisdiction. Plea bargaining, or reaching an agreement between the defense and prosecution, often involves agreeing to a conviction for reckless driving, called a “wet reckless” because it involves drinking and driving. In exchange for the plea, the defendant receives a lesser sentence than would have been available for the more serious offense. Note that “wet reckless” pleas are prohibited by law in some states. If you choose to go to trial to fight the DUI charges against you, you will most likely face an uphill battle. In all states, a blood alcohol level of 0.08% is enough for a DUI conviction regardless of whether you exhibited impaired behavior. Your attorney can challenge the test results, but your likelihood of winning goes down the higher your blood alcohol level was above the legal limit. 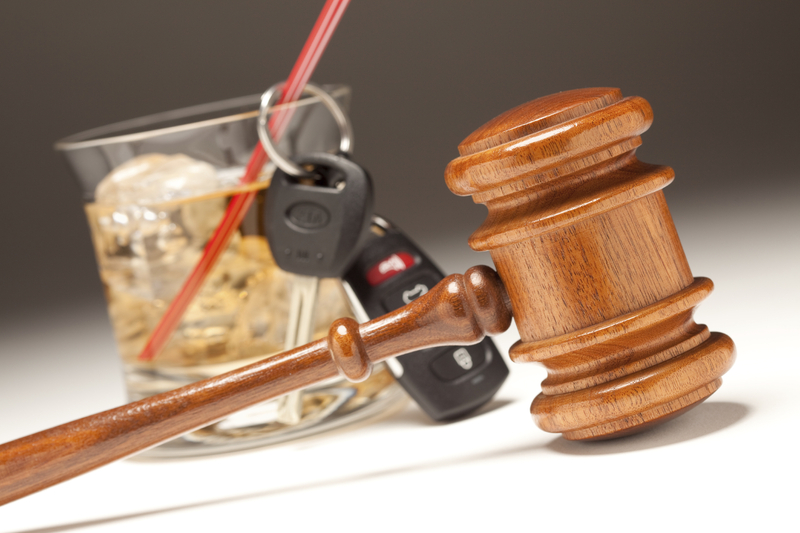 If your blood alcohol was below the legal limit, however, a good DUI attorney may be able to help you beat the charge. Whether you would be better served by a judge or jury trial will be specific to the facts of your case and is something you would want to discuss with an experienced DUI lawyer. Moreover, as the elements of a DUI offense vary by state, it will depend on your jurisdiction’s DUI laws as to your chances of beating a DUI charge. Note that penalties tend to be more severe if the defendant's blood alcohol level was considerably higher than the legal limit (double or more), someone was injured or killed, or if the defendant is a repeat offender. In some states, refusal to take a breath, urine or blood test can result in a suspended driver’s license regardless of whether the defendant is found guilty on a DUI charge. Because of the potential seriousness of DUI penalties, you should have an attorney by your side when dealing with drunk driving charges. Yes, a DUI lawyer may help you with how to beat a DUI, but often because of the strength of the prosecution’s evidence, their role is often to guide you through the process and make sure your punishment isn’t on the most severe end of the spectrum. And at least now after having read the above information, you can approach your DUI attorney with some knowledge of the process—an informed client can both make a lawyer's job easier and help you get the results you want as well.